Shocking video shows just how easy it is to break in, if your lock isn’t 3 star rated. 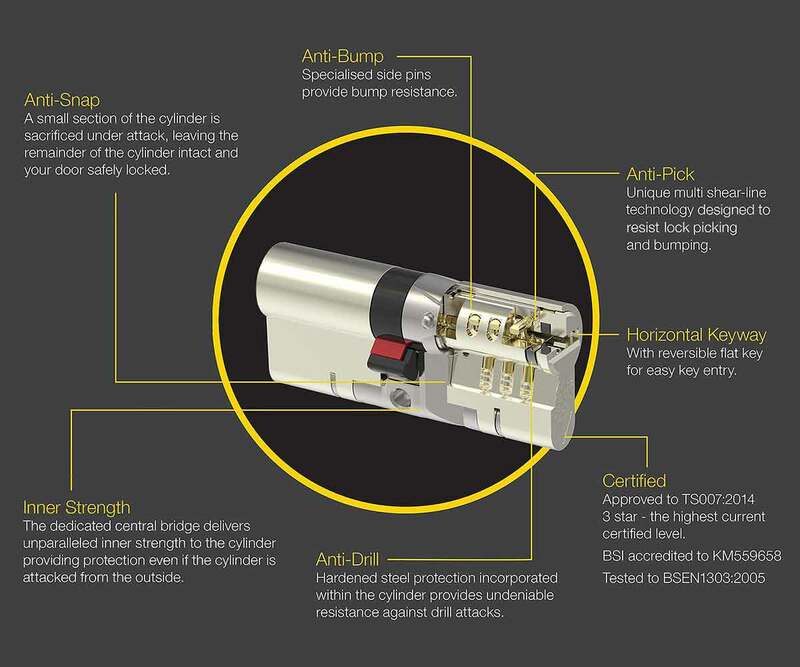 If your lock doesn’t have 3 stars on it, it is very vulnerable to be broken into with ease. 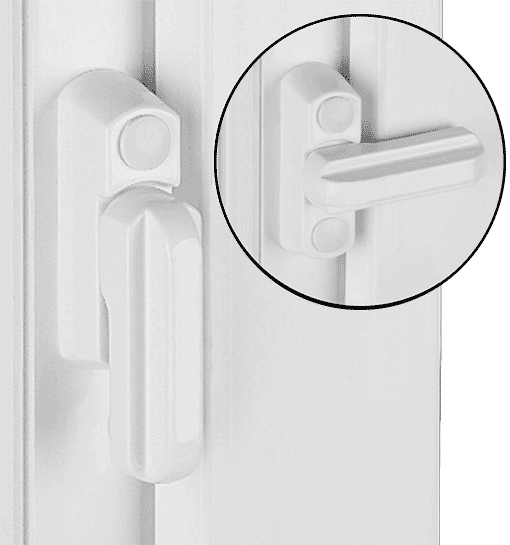 FREE Sash Jammers with Every New Lock Fitted! 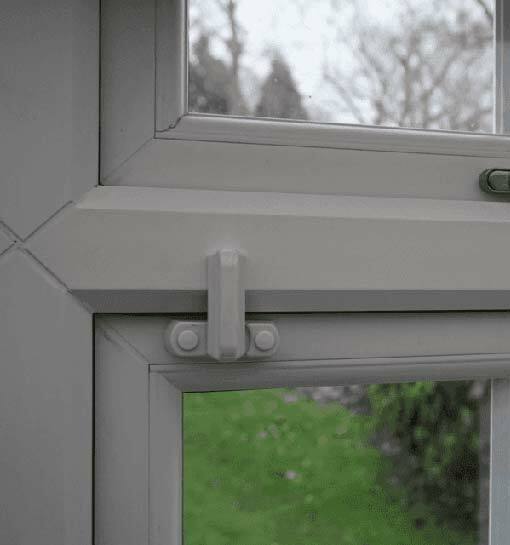 Upgrade the locks at your property to 3 star security locks and we’ll throw in FREE sash jammers to protect your windows. Fully installed by home and business security experts ZoneCCTV! Contact us today for a free no obligation site survey. 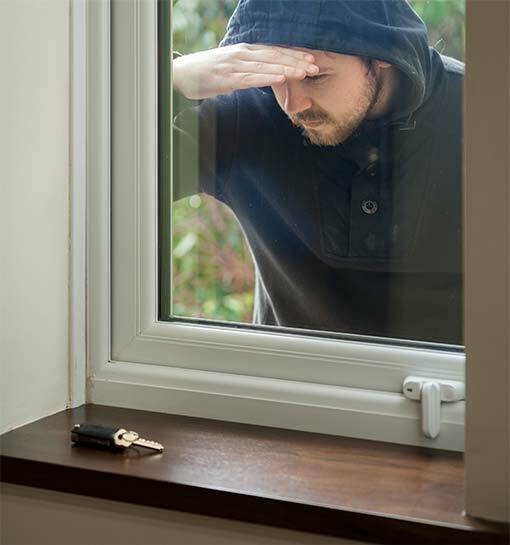 One of the most important and cost effective things you can do for home security is improve your locks to 3 stars. 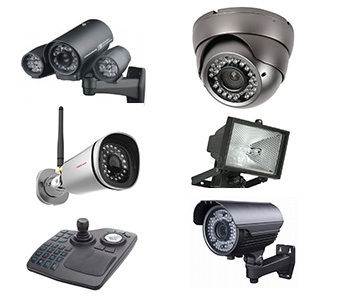 At zone CCTV we take pride in home security, we are available 7 days a week. 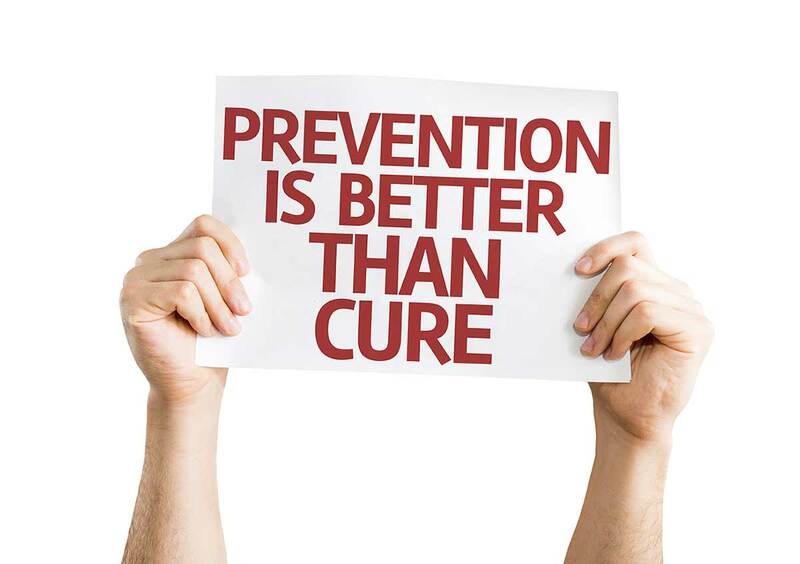 Call for a free no obligation site survey today! Zone CCTV can upgrade old CCTV installations to high definition, while keeping the existing cables in place!